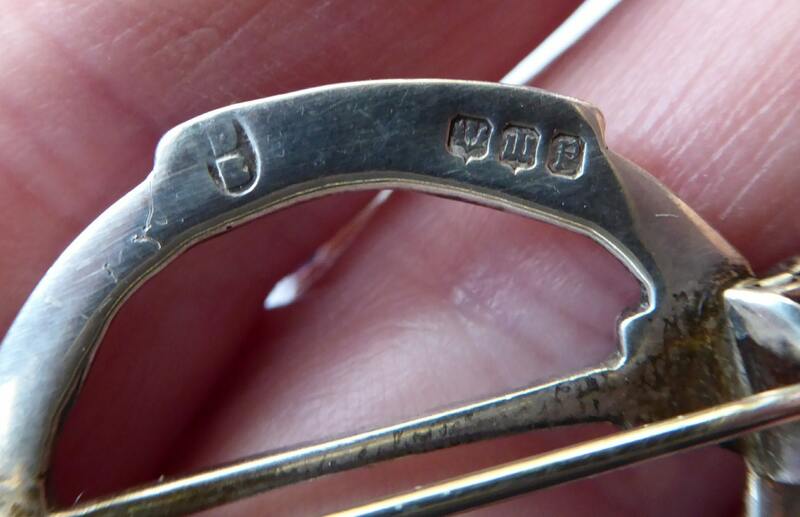 This is a lovely brooch which is hallmarked in Edinburgh with the date letter for 1970. 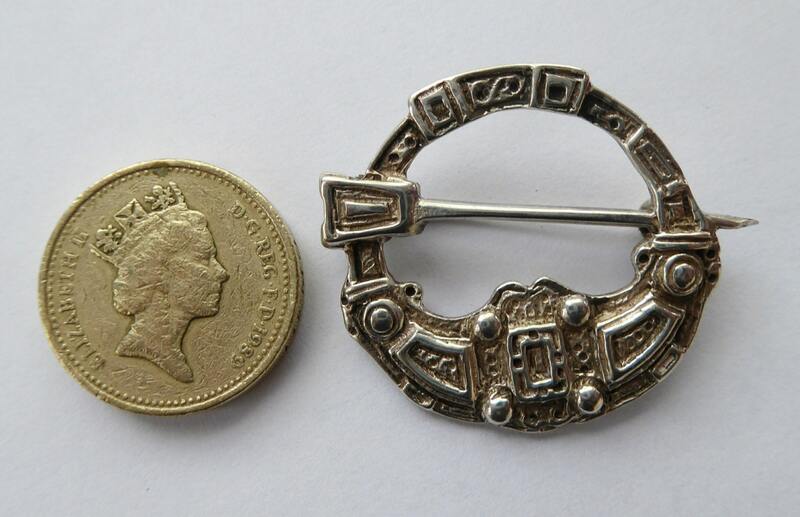 The brooch takes the form of a tradition Scottish penannular brooch (the pin is fixed and part of the design) - but the fine details are a bit more funky 1970s in style. 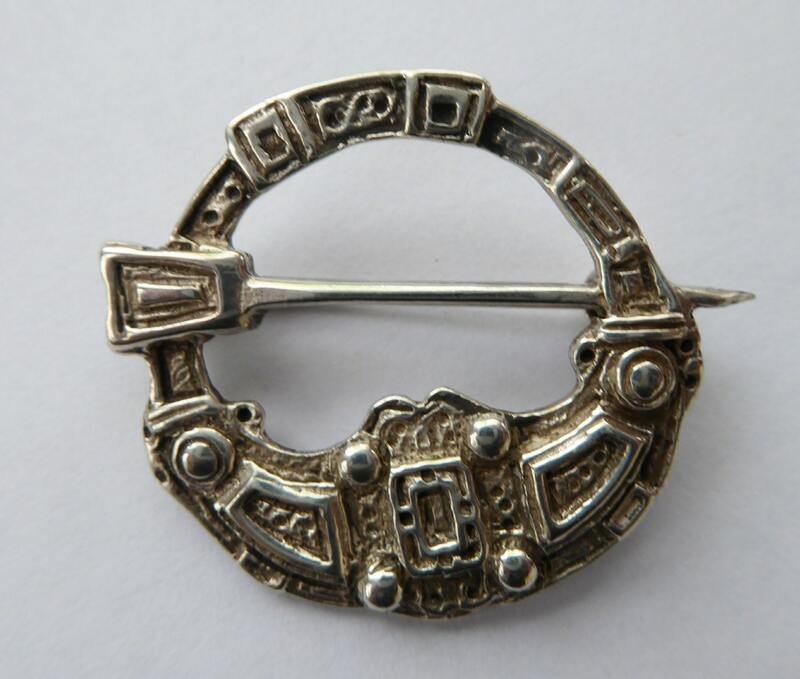 The brooch is marked to the back with the mark for Hamish Dawson-Bowman, who was the founder of Celtic Art Industries. 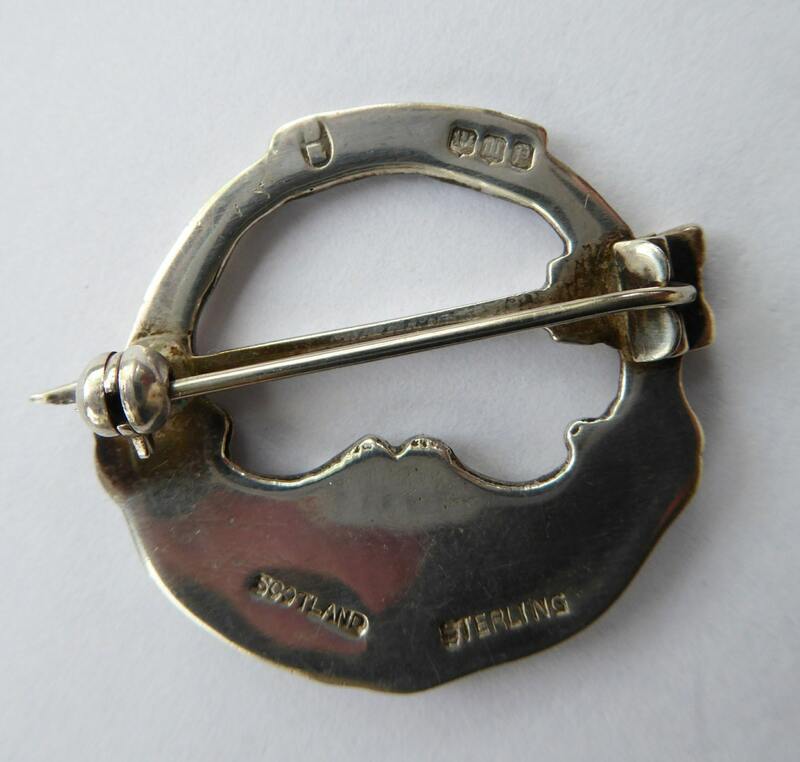 An unusual brooch by this important Scottish silversmith. 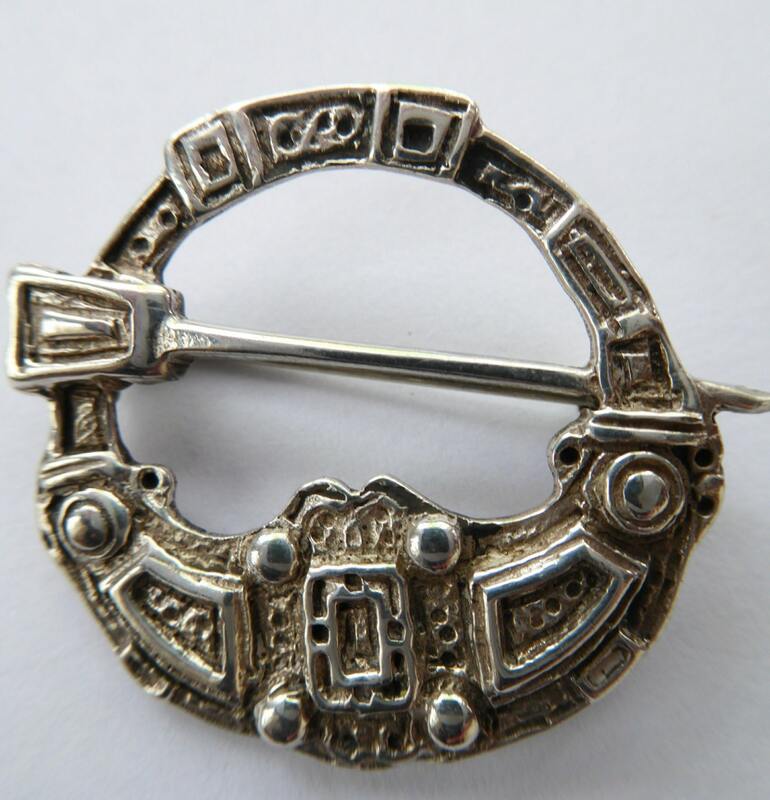 With a pin and firm clasp on the reverse for attaching to a jacket lapel or little black dress! Dimensions at its widest point is 3.6 cm. Postage quoted is for tracked and signed for UK postage with the Royal Mail. Happy to post internationally, please ask for a quote outside of the UK.